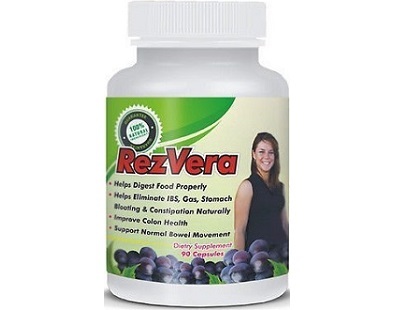 Welcome to today’s review of RezVera Stomach Protection. 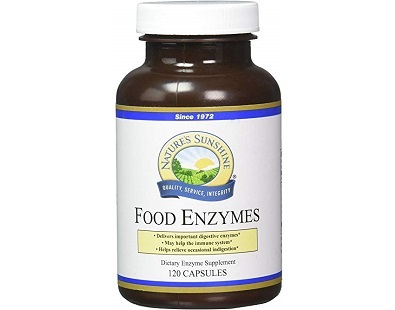 The manufacturer has made this product to improve your colon health, promote normal bowel movement and to improve the overall digestive system. 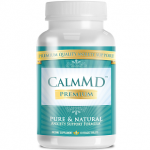 This is a review of a dietary supplement Probiotic IBS Support. 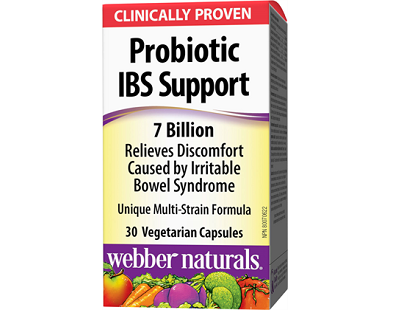 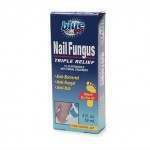 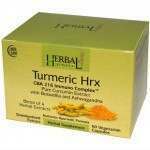 The manufacturer, Webber Naturals, claims that the product reduces the symptoms of Irritable Bowel Symptoms (IBS). 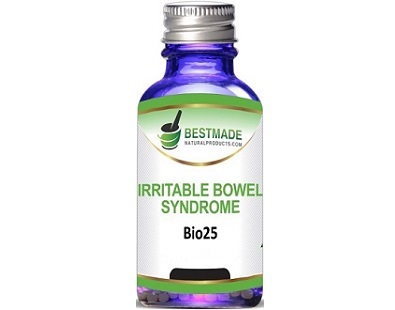 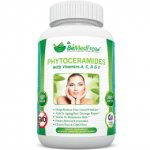 Today we review Irritable Bowel Syndrome (Bio25) manufactured by BestMade. 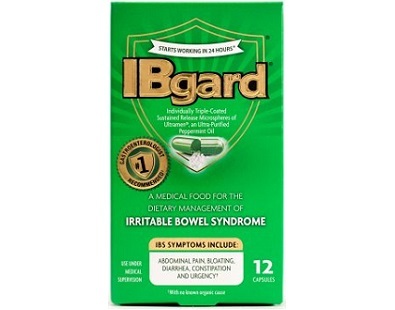 IBS is a common but uncomfortable syndrome that is characterized by the symptoms of bloatedness, constipation, diarrhea, abdominal pain and gas. 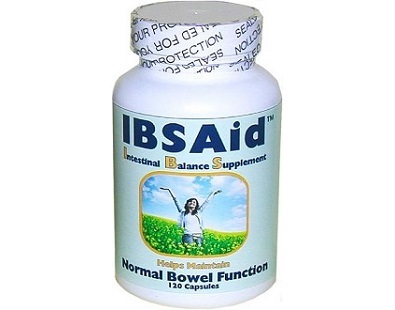 The following is our review of IBS Aid. 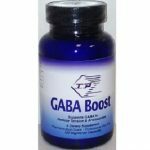 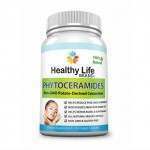 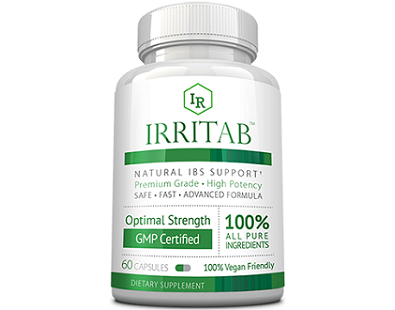 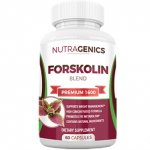 This product claims to be a dependable and all-natural intervention product that reduces the constant, persistent, unbearable, and incapacitating effects of IBS. 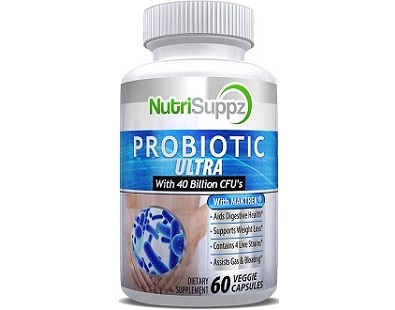 This is a review for a product from NutriSuppz called Probiotic Ultra. 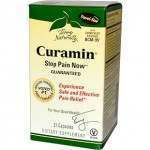 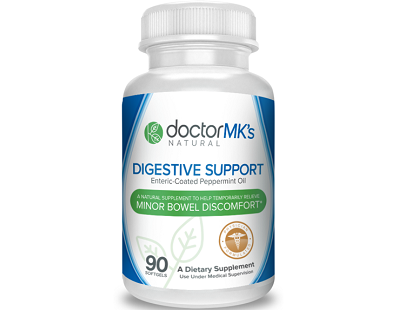 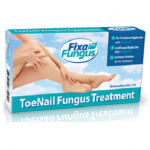 This product provides relief for symptoms associated with indigestion, flatulence, and nausea that are often a result of irritable bowel syndrome. 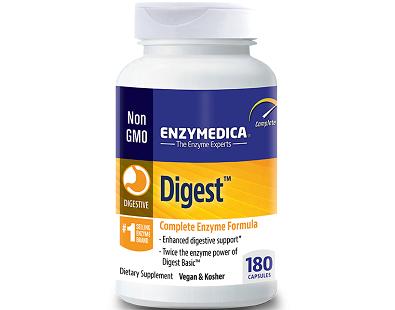 Today we are going to review a product called Digest. 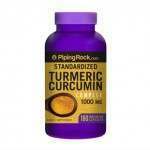 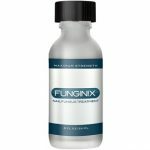 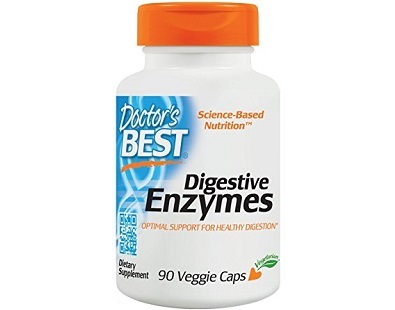 By formulating this dietary supplement, the manufacturer has attempted to help consumers enhance their digestive support.